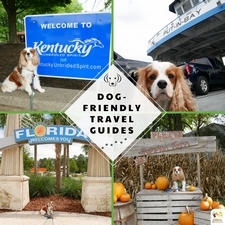 Taking dog-friendly trips is always such a great adventure. But the adventure doesn’t have to stop at the destination; the trip there and back can be just as fun. 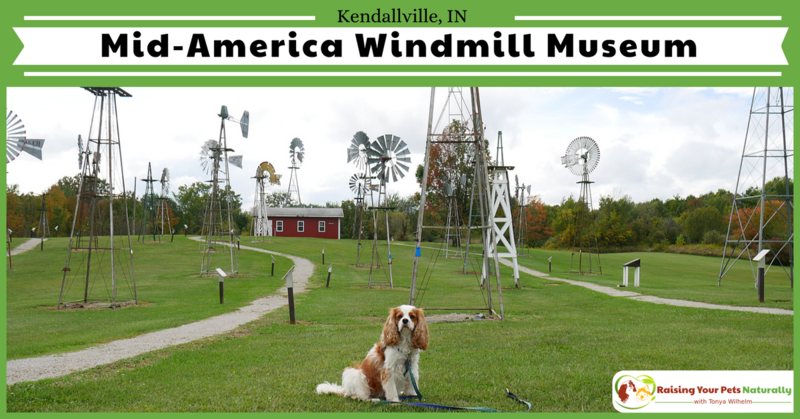 On our way home from Chicagoland, Dexter, Levi, Chris, and I took a few side-trips, including visiting the Mid-American Windmill Museum in Kendallville, Indiana. The dogs were welcomed with open hands and chin scratches. We started our tour in the Windmill Museum Barn and Gift Shop. We enjoyed an entertaining 8-minute video on the history of windmills and how they operated. It was very interesting and quite fun. After the documentary, our fun tour guide took us inside the room that houses and displays various parts of old windmills and windmill memorabilia and tools. The barn itself was owned and donated by Walter and Marie Klinger and moved from Avilla, Indiana to its new home in Kendallville, Indiana. The barn is a classic example of mortise/tenon construction with no nails. The wood is hand-hewn, and pegs are used to hold the structure together. It’s a pretty amazing site and work of art. Next up, we walked the museum grounds and viewed the 52 windmills on display! The variety of windmills was nothing less than mind-boggling. We were able to enjoy windmills in sizes ranging from the two-foot steel Fairbury all the way up to the fifty-two foot wood Robertson. 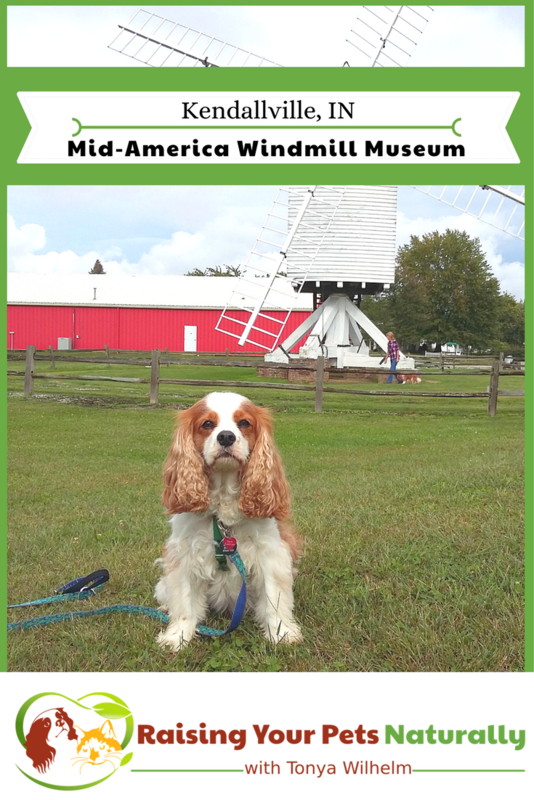 We found it as a stop along the way home, but the Mid-America Windmill Museum would actually make a great destination trip. I am so glad that my travel buddy found it and suggested that we check it out. We all had a great time. 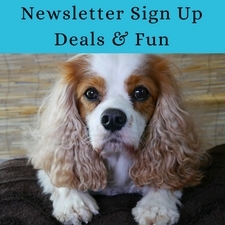 If you find yourself in the Kendallville, Indiana area, check out this fun site. Tell them Dexter sent you. Your dog is so cute! 🙂 My neighbour has the same breed dog – Truffles! I love them 🙂 I have two cats, but I enjoyed reading your post! Thank you. 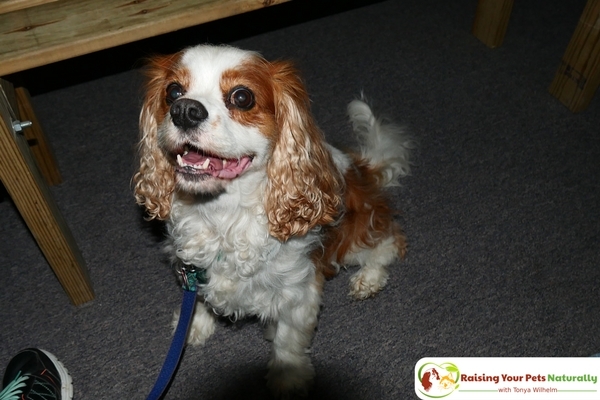 Cavaliers are a sweet breed. We have cats too (I write about it on the blog) but they don’t travel. Awesome! Yes, great spot. It truly is a nice destination trip. What a beautiful looking dog. I am a fan of taking “Dog” on trips. I really like that there are places that welcome not only you and your human family but also your ‘furry’ family. Pets are also part of the family and should not be left at home when there is an adventure to be had. Hi Nicole. I totally agree. Adventures are best explored with all family members. Oh my gosh the second picture with the dog aaaaah! Adorable! I’m also super fascinated about windmills for some reason. I’ll have to put Kendallville on my list of places-to-eventually-go-to… Thanks haha! Thank you. It was a great spot. I’m so glad I found it. Awww what an adorable dog! I wish I had one too. This museum looks really fun indeed, thank you for sharing this post! Thank you. The museum was amazing. 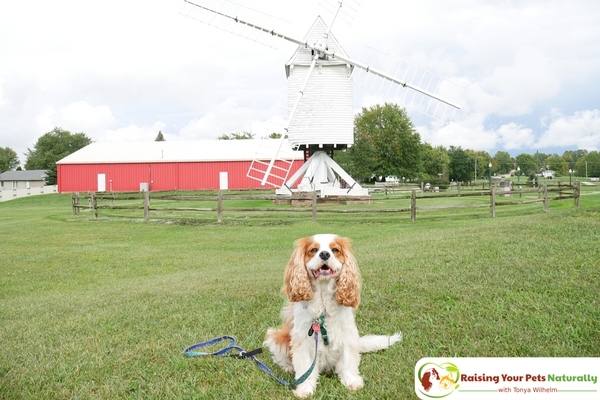 The Windmill museum definitely has a lot of play ground for anyone and their pets. And your dog is so adorable! Playing with it ta the park sounds great! Thanks. Yes, there was a lot of land to walk around and enjoy the windmills. Very fun. 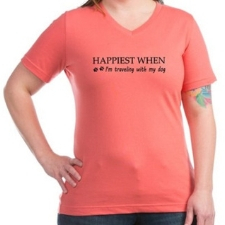 This is great, when I am out with my husband and daughter, I often feel guilty because our dog has to be left at home because most places around here are not pet-friendly. 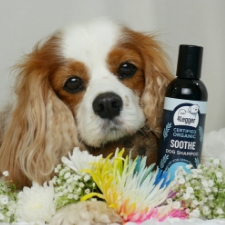 I think more business’ should form a pet-friendly business model so that the entire family can enjoy themselves. Way to go Indiana for this amazing pet-friendly place. It’s nice to know that there are such places. awww that dog is so cute! And any place that allows the pooch is good for me! Thanks, Cara. Me too. It was a great spot. I love places that allow me to bring my fur baby. This looks like a lot of fun for the whole family. Me too. Yes, the Mid-America Windmill is family friendly! I love this post and it makes me want to look for a similar post about places like this in Atlanta! 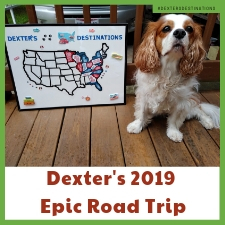 My puppy would love to go on these adventures. Thanks, Debby! We have only driven through Atlanta. It looks like it would be a great spot to visit.